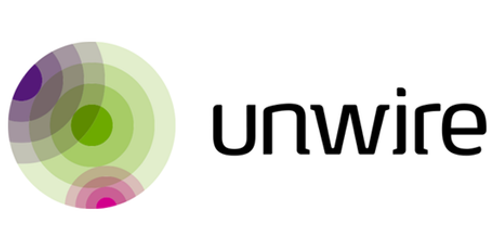 Unwire is a Danish mobile service and payments company having subsidiaries in the Nordic countries Germany and the USA. We have been working with advanced mobile technologies for 16 years now and today proud to have over 100 passionate and highly experienced people. Our focus area is mobile payment solutions for in-store and online (mobile) payments transportation ticketing and premium SMS. Unwire’s main customers are banks and financial institutions public transportation companies mobile network operators retailers and media companies. One of the best-known solutions we created is Swipp mobile payment application to Nordea. Recently we have established a new innovation department which is responsible for innovative product development and technological advancement. We want your thesis to be a part of our projects and contribute to pushing the limits of what is technologically possible. Contactless payment is gaining worldwide acceptance. Over the next years smartphones will replace purses and offer a range of different payment options with value added services. We are looking for IT or Engineering student with a passion for software development embedded hardware signal processing and wireless communication protocols. You should be pursuing Master’s degree from a leading university in Denmark and have a basic experience in app development on either android or iOS.